Patrick grew up carrying his father’s tools and learning to serve customers honestly, with the utmost integrity. 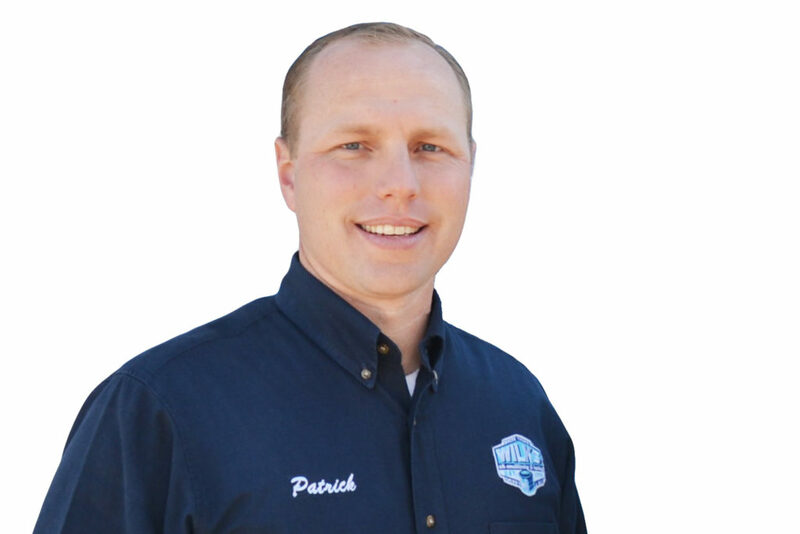 In 2005 Patrick graduated from Texas A&M University and came home to help in the family business. While honing his skills in air conditioning repair, Patrick has helped grow the business based on the same values his father instilled in him as a young boy. Patrick married his wife, Alicia, in 2010 and has three children, Raeleigh, Mckinley and Luke. 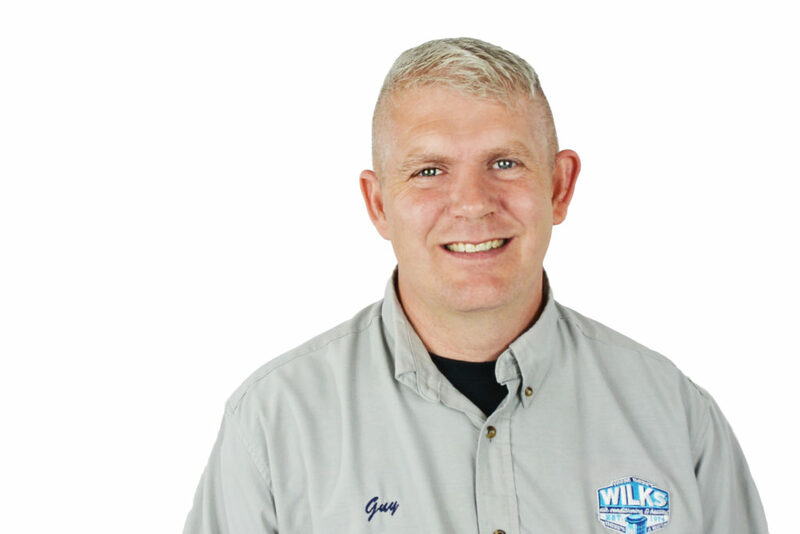 As President, he manages the day to day activities at Wilks Air Conditioning & Heating and is dedicated to continuing the tradition of quality service and a strong sense of family. Born and raised in San Antonio, Keith began his work in the HVAC industry when he was a teenager. He began his professional career in 2005 after graduating from Texas A&M University in 2004. In 2009, Keith started working with his cousin, Patrick. Keith is married to his wife, Kellyn, and father to their two sons, Urban and Banner. He grew up understanding the meaning of a strong work ethic as well as integrity in the service industry. As Vice President, he works hard to create a positive work environment for the team as well as bringing the best customer service to the people of San Antonio. Gregg has lived in San Antonio for 25 years. Originally from Chicago, Gregg is a Bears fan, but has adopted the Spurs as his basketball team. He moved to San Antonio after serving out his military commitment. 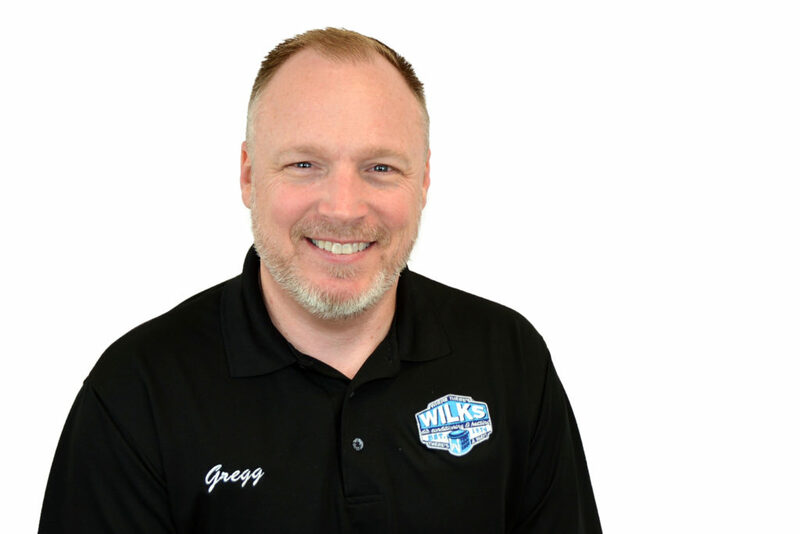 Gregg has been in the air conditioning and heating industry for over 20 years and has worked at Wilks since 2014. His experience and continuing education make him a valuable team member. Gregg is blessed with 3 children, Cameron, Grant, and Morgan. When he is not designing comfort systems or performing one of his many fatherly duties, you can catch him practicing for a bowling tournament or on the golf course. “The one of many great things that I like about working at Wilks is the family atmosphere. It’s not just within the company, but it also reflects with the way its directed towards our customers. It’s a family business that treats everyone like family”. 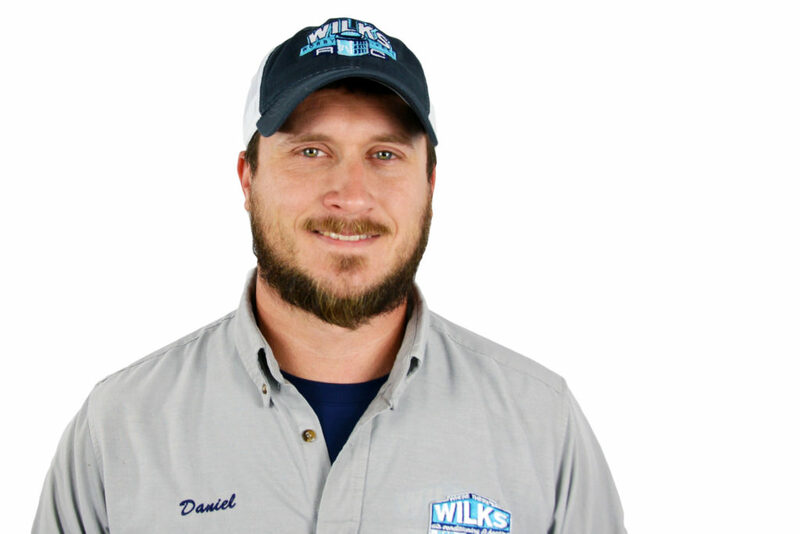 Daniel was born and raised in Castroville, Texas. After graduating high school, he attended Texas Tech University before returning to San Antonio. He started with Wilks in 2013 and has a sophisticated grasp on even the most challenging aspects of this craft. He has gained numerous certifications over the course of his career and is driven by the ongoing dedication to learning new technologies and solutions that will continue to advance within this profession in order to provide superior customer service and solutions. His mechanical inclination and astute problem-solving skills allowed him to acquire a service technician position within 6 months upon arrival into the HVAC trade. Daniel is married and has two, spirited children who keep him on his toes. Jim was born in Ohio, but is a southerner at heart. 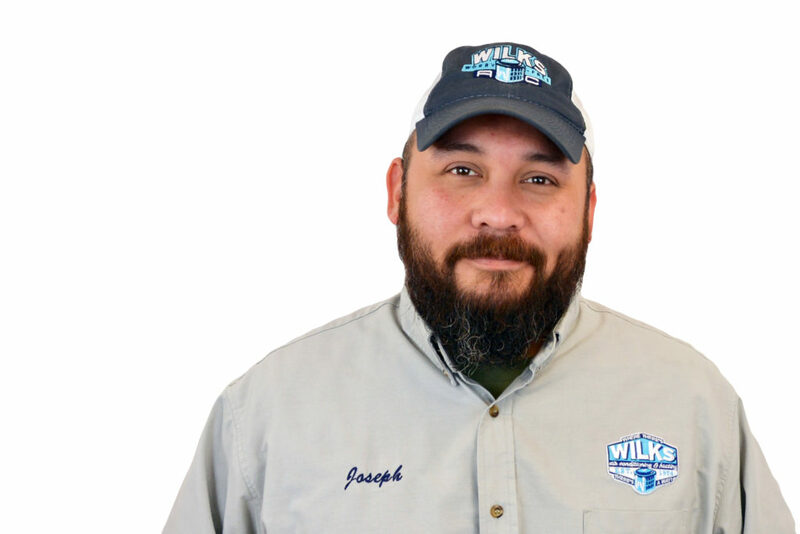 He started at Wilks in 2014 as a service technician. 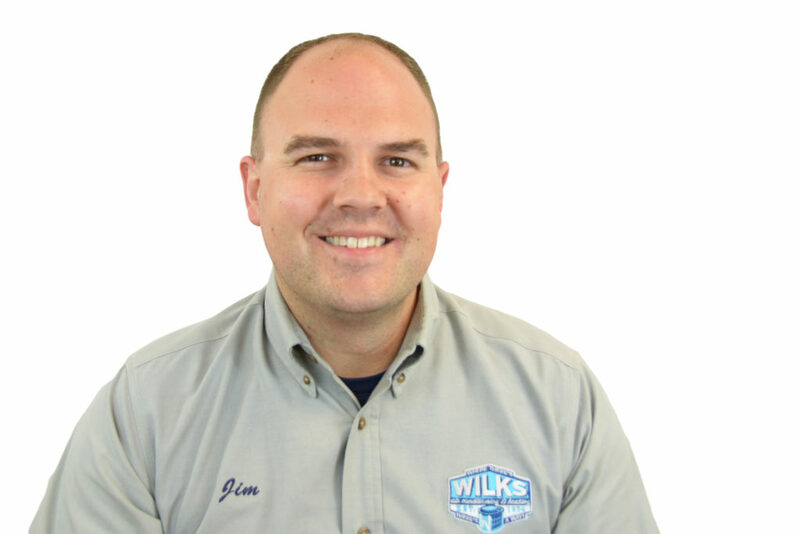 He enjoys working at Wilks because it is a TRUE family owned business that cares for their people. They strive to hire quality personnel. This foundation leads to a higher level of service for customers. When Jim is not working, he enjoys boating, amateur wood working, being a husband and breeding his bulldogs. Rick was born in Monterrey, N.L. Mexico and became a naturalized American citizen in 2006. He has lived in Texas since 1983. Rick started in commercial HVAC installing systems in schools, hospitals, gyms etc. and has been in the industry for nearly 16 years. He came to Wilks in 2017 and is currently a Service Technician. Rick is a single father of 4 wonderful monsters and loves skateboarding when he’s not working. Guy is a San Antonio transplant from Billings, Montana. He has been with Wilks since 2016. Guy is married and a father of 1 as well as a grandfather of 3. He is retired Marine Corps and ARMY veteran. Guy’s primary role as service tech is performing seasonal heater and air conditioning service checks with troubleshooting as required. When he’s not working, he enjoys his cats, training horses, karaoke, Dr. Who and most dubbed Anime. Kala was raised in Victoria. 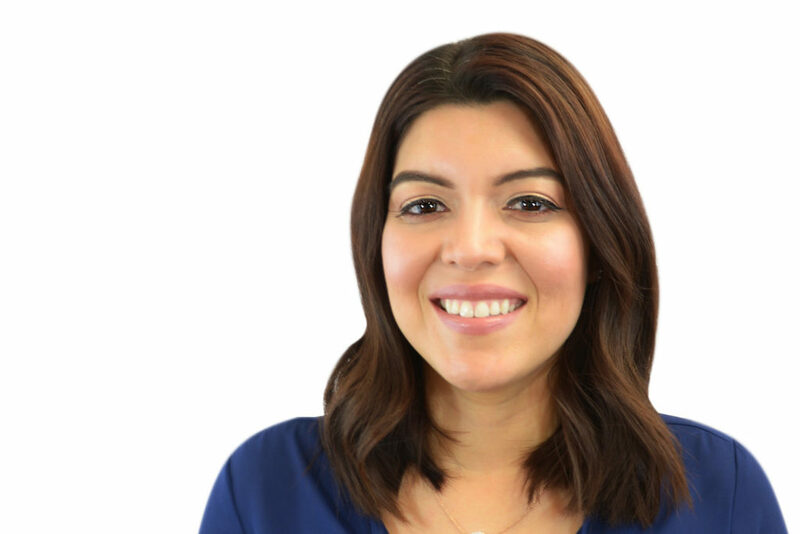 She moved to San Antonio in 2008 to attend UTSA and got her bachelors in psychology with a minor in business administration. 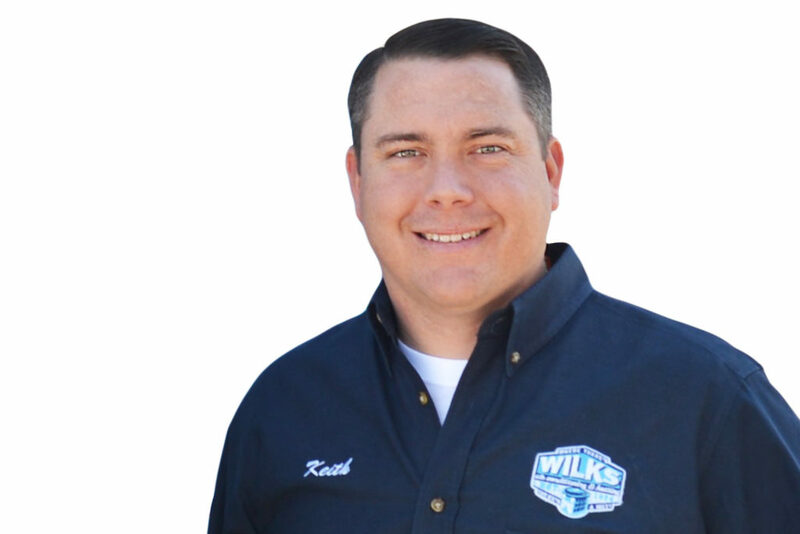 Kala has been with Wilks Air conditioning since 2016 and holds the title of Office Manager. Her daily duties include foreseeing the overall functioning of the office such as billing, managing and customer service. Kala is newly married and enjoys spending time with her husband and their fur babies! She enjoys family trips to the river and dinner get-togethers with her friends. Brittany was born and raised in Victoria, TX and has lived in San Antonio for 7 years. She has been working at Wilks since 2017 as Lead Dispatcher. 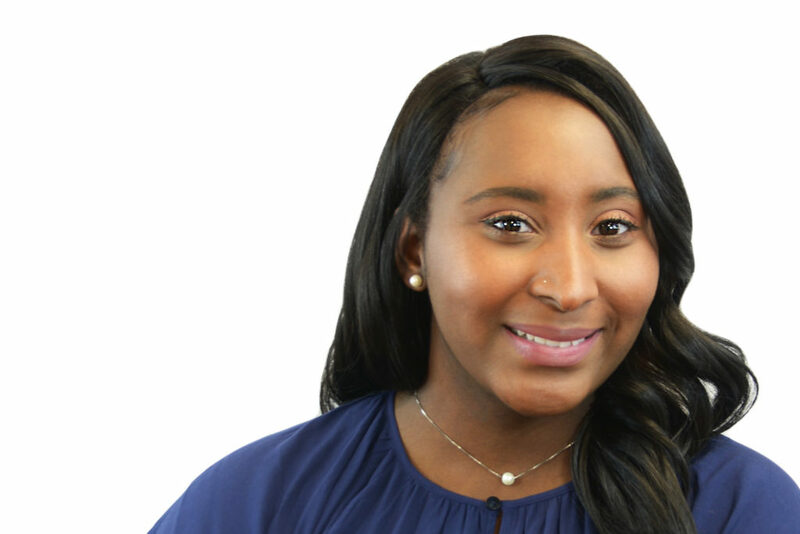 Brittany primarily answers the phones and takes care of the needs of our customers while also making sure our technicians are getting to each of their calls in a timely manner. When she’s not working, she enjoys creating natural and organic beauty products, and has also picked up a passion for interior design! Brittany says, she is blessed to have the chance to work for a great family oriented company alongside my friends Alex, and Kala! Alex was raised in New Braunfels, TX. She moved to San Antonio in 2010 to attend UTSA and was awarded her Bachelor of Science in Biology degree with a minor in Psychology. 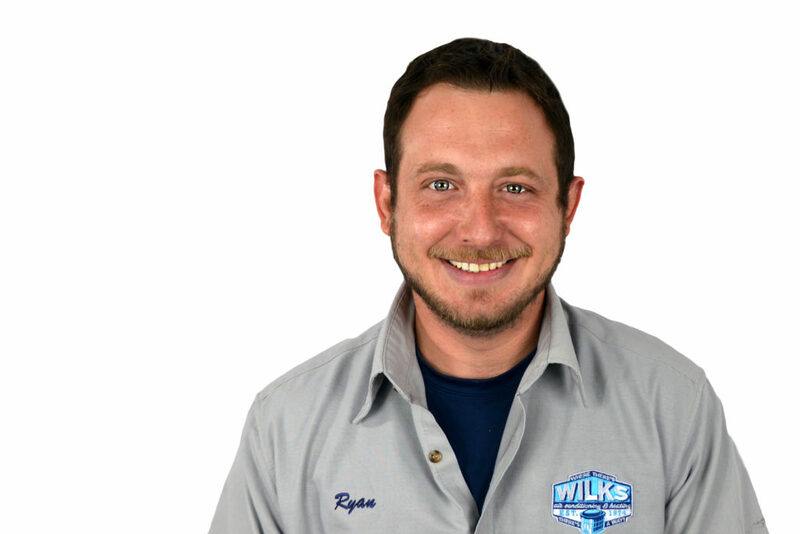 Alex has been with Wilks Air Conditioning since 2016. 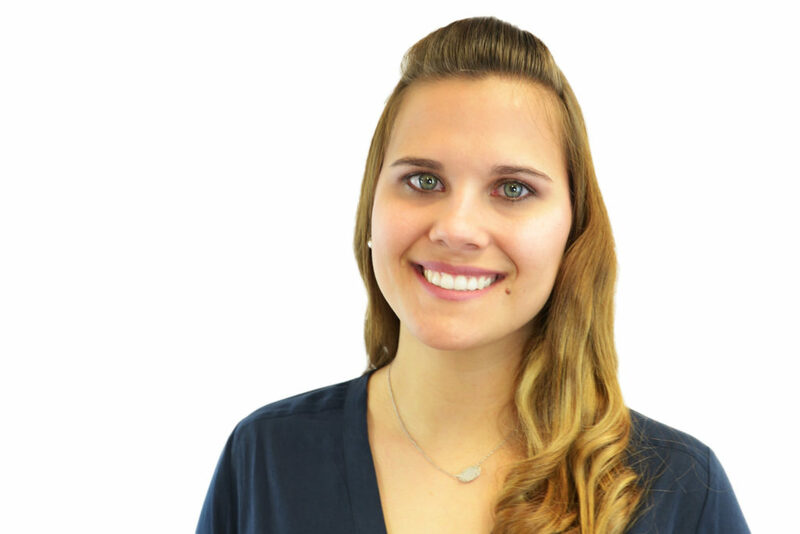 Her daily duties include having the warehouse well stocked with all parts and materials, manufacture warranty information, installation rebates, and ensuring customer’s needs are met. Kala and Alex went to UTSA together and are Gamma Phi Beta sisters. Alex met Brittany through Kala in 2015 and has been enjoying her days full of laughter at the office with the girls. Alex's favorite thing to do is cuddling up with her pets and binge watching shows on Netflix. Fernando knows installations. 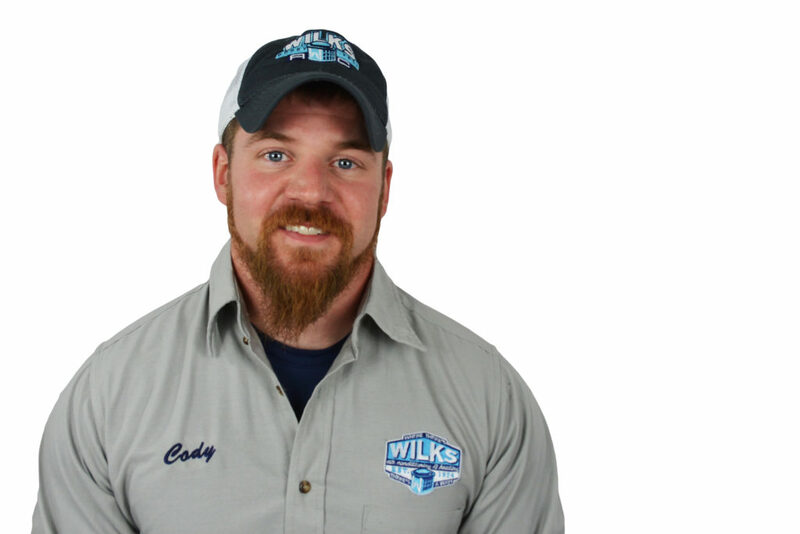 He joined Wilks in 2011 and has been in the industry for many years. He attended Everest Tech School 2006 to 2007 and he is NATE certified in heat pump and AC. 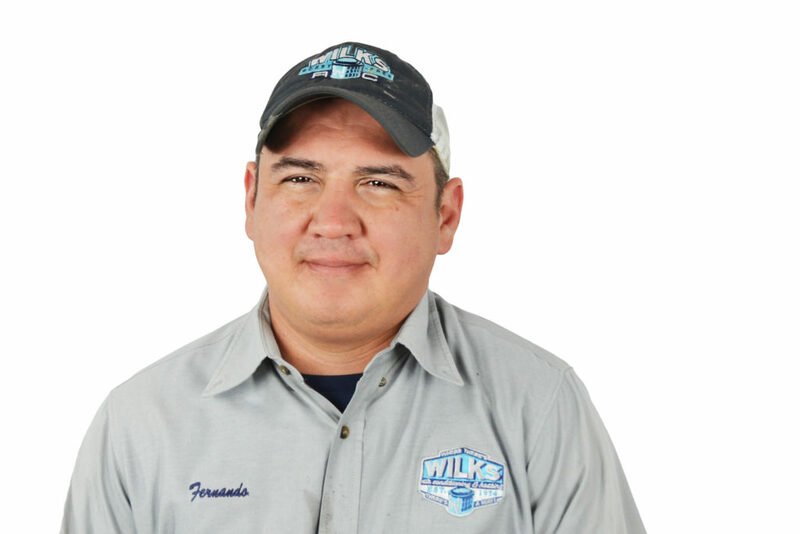 Fernando has a high attention to detail and strives to give quality service to every customer. He is married with 4 children. Cody was born and raised in the East-Central part of Pennsylvania. After serving out his United States Marine Corps commitment, he and his daughter were relocated to San Antonio in July 2015. He joined Wilks Air shortly after in December 2015. Cody started out as a Service Tech and after 2 years he decided to move to the installation department, which better suits his skills. Always great people, from the service desk to the techs . Straight and honest. 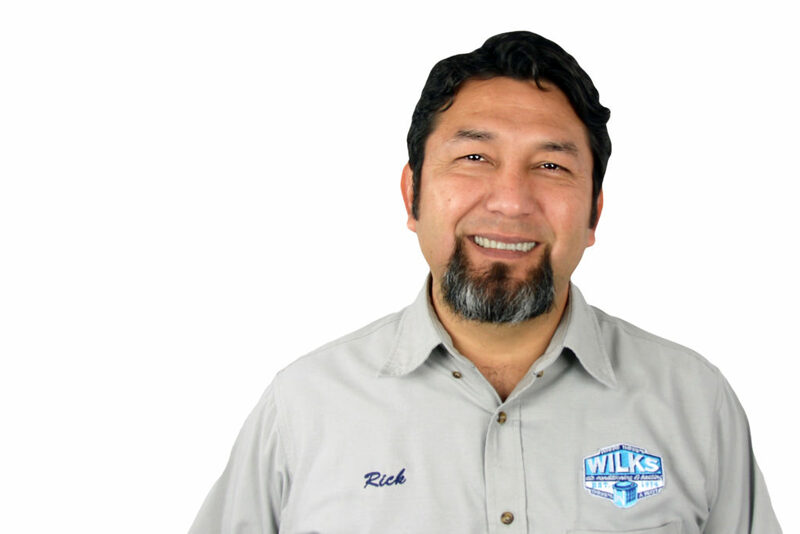 We've used Wilks for years and there simply isn't a more professional or responsive heating/air company in San Antonio. Their response time is simply the fastest there is. 10/10. After the company our home warranty called to fix the problem failed to do anything I called Wilks who sent someone out same day! They were able to get it running that evening and came the next day to finish everything 2 people were there till late to make sure everything was great! Highly recommend. We are always looking to hire great additions to our team. Complainers and jerks need not apply!